Even though the start of year has almost everyone – me included – trying to be healthier, I believe a lot in BALANCE. Maybe that’s because I want an excuse to still have a treat or dessert every now and then, but whatever. I’ve learned that if I do keep a stockpile of tasty things, I’m much more likely to indulge more than I should – which is why single or two-serving dessert recipes are AMAZINGLY perfect! 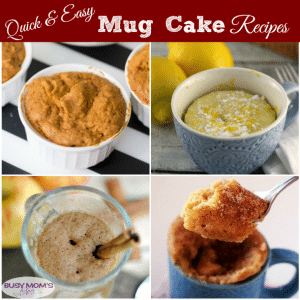 If you’re like me and needing a simple dessert recipe that won’t make a ton, or you just love your own serving cake, then give one of these 15 Quick & Easy Mug Cake Recipes a try! 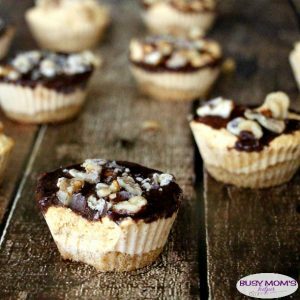 Ya’ll know my love for chocolate, and there’s plenty of chocolaty goodness in the list – but there’s plenty for those times you want something a little different. Or for people – like my hubby – who aren’t the biggest chocolate fans; strawberry, pumpkin spice (of course), apple spice, funfetti, and lemon just to name a few of the tasty options. Maybe a little dessert is a great reward for a week of hitting your gym goals, or for completing your enormous and sometimes terrifying to-do list. Whatever the reason, I’m sure you’ll love at least SOME of these amazing mug cake recipes! What easy mug cake recipe do YOU want to try first? Crepes are probably the most-requested breakfast recipe in our family. 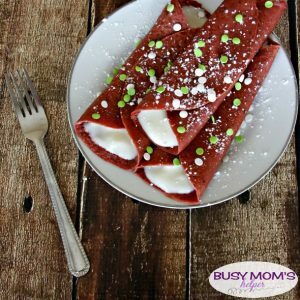 If you’re like us and love a good batch of crepes, or are just looking for something new to try this season, I highly recommend these Christmas Crepes with Mint Sweet Cream Filling. 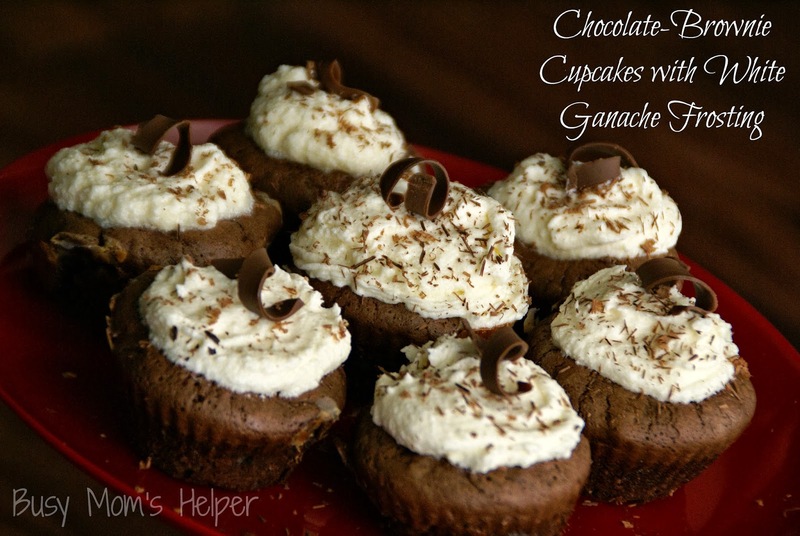 They’re perfect for the holiday, and taste super delicious! Not only that, but they’re quick to make – because who really has a ton of extra time this week?! Combine all of the CREPE ingredients in either your blender or a larger bowl or mixer. Blend/mix very well so it’s no longer lumpy. Take a small frying pan, spray it with cooking spray, then heat up over medium-low heat. Scoop about 1/4 cup batter into the pan and watch carefully as it cooks. Spray your pan before each crepe, and continue through the batter. Prepare the mint sweet cream filling by mixing all of the ingredients together until smooth. If it’s runnier than you’d like, add more powdered sugar. Fill the finished crepes with filling, then roll up and top as desired (I did powdered sugar and festive sprinkles). Enjoy! I love doing special holiday recipes for the family, especially when it’s something they enjoy so much. 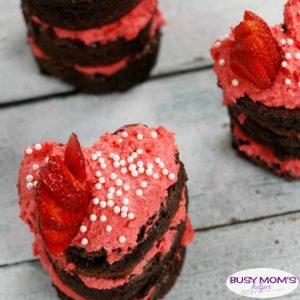 I think these would also be perfect for times like Valentine’s Day even – just switch out the green sprinkles for something pink or silver perhaps! I do think these may be better as a snack or dessert, being a bit too sweet for breakfast. Wait, is that even possible?! What’s YOUR favorite type of crepes? Growing up, we never made slow cooker desserts. That was for making roast or soups and such, not for more ‘unique’ things. It was a HUGE eye-opener when someone first told me they made brownies in theirs – I was totally on board for trying new things in my own! Since then I’ve tried various deliciousness, but one of my favorites (maybe because it still seems so cool to me) is making treats. If you’re up for cooking something new, try one of these 25+ Slow Cooker Desserts (and pastries) for yourself! With the weather finally starting to cool down, maybe you’ll try a rich hot chocolate. Or perhaps a s’mores cake or fruit cobbler are more your preference. 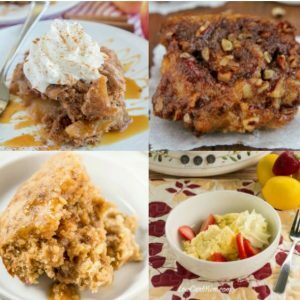 Whatever you choose, it’s super fun being able to whip up a tasty dessert in your slow cooker with hardly any effort at all! 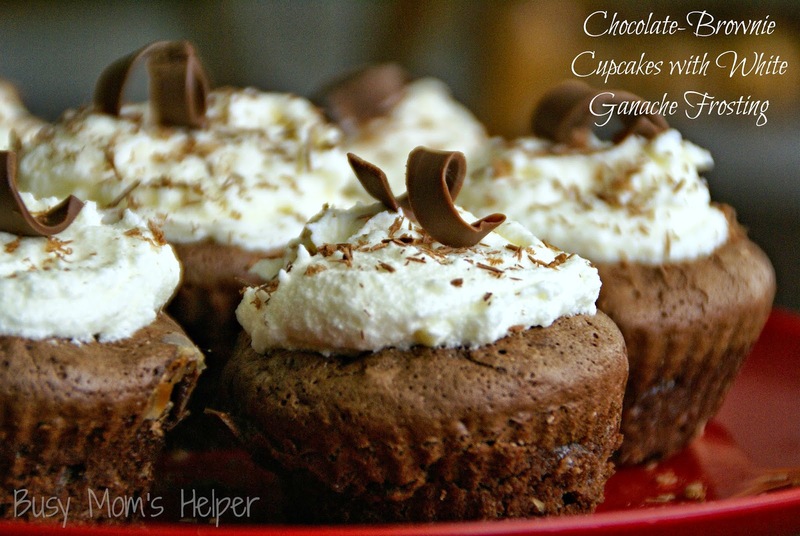 What’s YOUR favorite slow cooker dessert recipe? It never fails, every Halloween my kids end up with a TON of candy, and somehow we also have a huge bucket full left after the trick-or-treating at our house has ended. 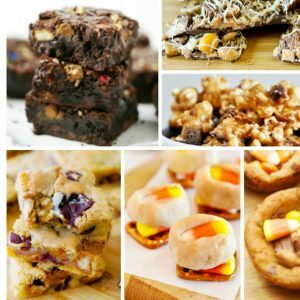 Luckily there’s plenty of delicious, fun things we can do to solve this little ‘problem’ – just turn to this list of 20 Ways to Use Up Leftover Halloween Candy! I didn’t use to like caramel apples – they were just too hard and sticky for my taste. 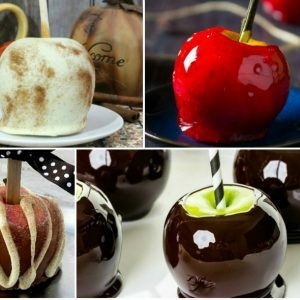 Since trying one at Disneyland a couple years ago, though I’ve learned that as long as they’re made right, they can be absolutely DELICIOUS and not too bad on your teeth 🙂 Since it’s fall, which seems to be the perfect time to enjoy this tasty treat, here’s a list of 16 Fun Candy Apples for Fall for you to bite into! Personally, I can’t wait to try the apple pie or chocolate dipped ones – but maybe you’re more excited for the candy corn or Frozen themed ones. Whatever your choice, there’s a huge variety so you’re sure to find something for everyone among these amazing candy apples! The Best Chocolate Dipped Spiced Caramel Apples | How Was Your Day? I love whoopie pies. Seriously, when I went off to college, it was the recipe I called home the most for! Eventually I DID write it down so I could stop hassling my family to repeat it to me, and I’m so glad because I love whipping up a batch super quick. 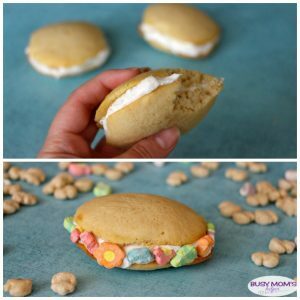 This week I decided to try a different version and flavor of them – since I’ve been enjoying my Marshmallow Mateys cereal so much, why not make fun Marshmallow Whoopie Pies?! 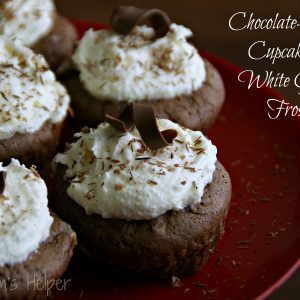 It doesn’t even take a TON of ingredients, so you can grab them all at Walmart the next time you’re there – along with a bag or two of Marshmallow Mateys, of course 🙂 You can keep the marshmallow whoopie pies traditional and plain…. …or stick some of the marshmallows from the cereal into the frosting! Preheat oven to 400 Degrees F. Spray or line 2 baking sheets, set aside. Beat the butter and sugar until light and fluffy – about 3 minutes. Add in the egg, vanilla, water, milk and marshmallow extract and whip until smooth. Mix in the baking soda and salt, then carefully add in a bit of flour at time until it’s all in and well-combined. Drop into spoonfuls onto prepared baking sheets, then bake for 6-8 minutes or until barely starting to brown on the edges. Remove from oven and cool about 5 minutes, then move to rack to finish cooling off. Once they’re cooled off, put a good helping of frosting or marshmallow cream in the middle of two to finish off your whoopie pies. If you’re feeling adventurous and extra ‘marshmallowy’, add some of the marshmallows from the cereal inside the middle or along the edges of the frosting. So good! These didn’t last long at my house, and I’m sure we’ll be making them again soon! What’s your favorite flavor whoopie pie? It’s been so hard watching what I eat more lately – but I know it’s best for me to get more healthy. However, it makes me look forward to my desserts even more, and I want them to be even more special because they’re more rare! 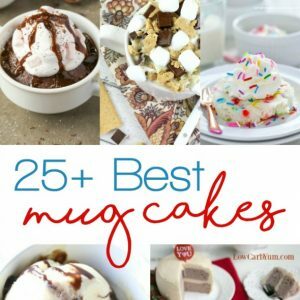 Plus, since I don’t want a ton of leftovers to tempt me, a single-serving type is just the ticket – like these AMAZING 25+ Mug Cake Recipes! 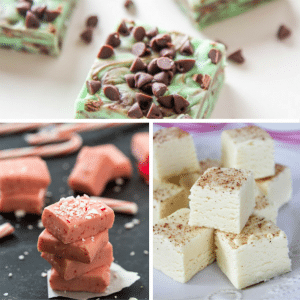 They’re perfect for a delicious treat for just one person – plus we can make different ones for each person in the family based on their own favorite flavors! I’m all for the chocolate ones, while hubby leans more towards berry flavors. Whatever your preference, you’ll find just the right one for you among these incredible mug cake recipes – they’re well worth the wait! 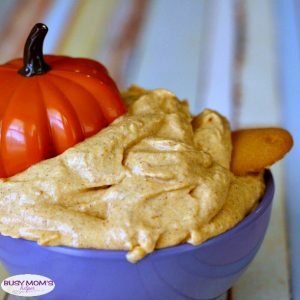 Microwave Carrot Mug Cake – Crystal and Co.